Fine Gael has withdrawn an amendment that would have weakened a key emissions reduction target set to be included in the Committee on Climate Action report due out later this week. The report, out this Thursday, follows six months of scrutiny by Committee members and will contain over 40 priority recommendations based on a wish list outlined by the Citizens’ Assembly. There appears to be strong agreement across all parties and independents on the Committee, although there remains some disagreement on the proposed carbon tax increase. The latest draft of the report shows that the Committee will call for important measures to ramp up renewables and home retrofitting, to bring down agricultural emissions while supporting on-farm biodiversity, and to facilitate greater community involvement in the low carbon transition. 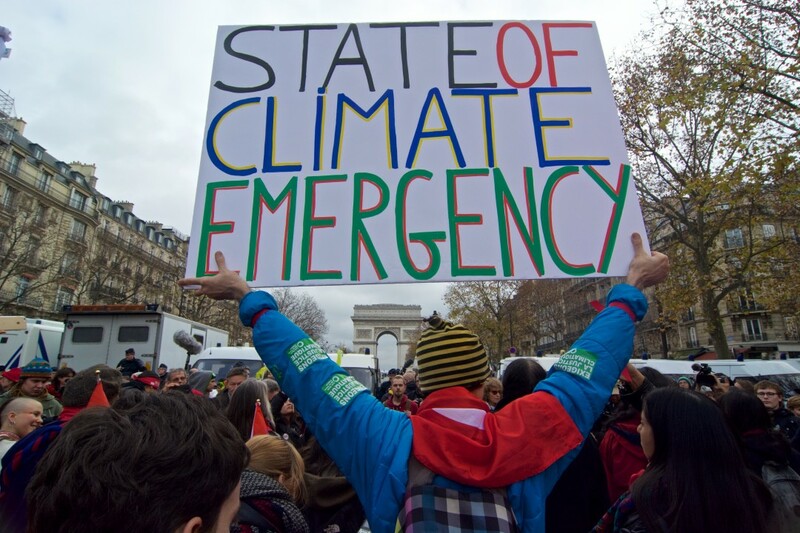 The Fine Gael amendment, however, looked to remove the inclusion of a 2050 net zero emissions target in new climate legislation set to also be recommended by the committee. The proposed new legislation would be introduced this year and include the strict 2050 target in line with the latest findings of the Intergovernmental Panel on Climate Change. Fine Gael’s amendment, first reported on by The Green News on Sunday, looked to replace this recommendation with a provision for “an ambitious 2050 target” outside of the legislation and based on advice from a new expert Climate Action Council. The leader of the Green Party Eamon Ryan TD told The Irish Times today that he would be surprised if the amendment was not dropped. 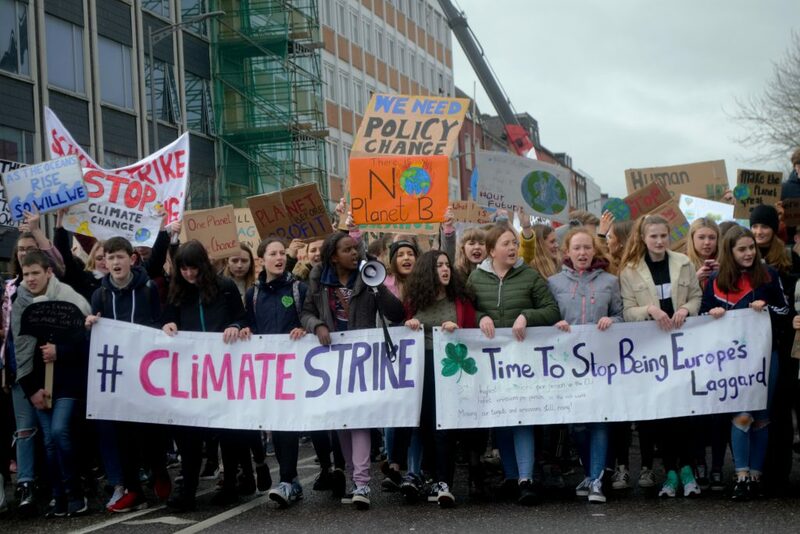 Fine Gael’s proposal did not match up with either the IPCC’s scientific advice or the desire of Ireland’s school strikers for urgent climate action, Mr Ryan said. Remaining amendments are set to be voted on in private session this evening, with the committee to consider the report in public session on Wednesday afternoon before releasing the report to the public on Thursday.